As nationwide suppliers of genuine Japanese Kobe, American Wagyu, Kurobuta Pork, Dry-Aged Beef, Game Meats, Beef, Pork, Poultry and Seafood, we know how to please the discerning palate. Our dedicated team of buyers; each with decades of experience in their respective fields, are in daily direct contact with the nation’s premier farms and processors to provide our clients with the finest quality at competitive prices. 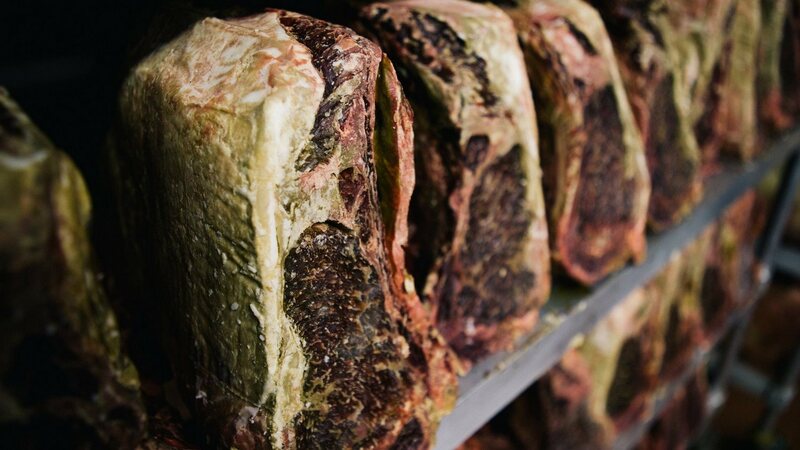 Unique in the industry; we Dry-Age our own Prime Beef, raise our own Wagyu cattle, package our own Tilapia and create our own lines of products like our new Kosher Wagyu Beef Pastrami & Corned Wagyu Beef. Our portion-controlled Japanese Kobe Beef and Wagyu Beef steaks allow our customers greater inventory control and precise food costs, eliminating waste and increasing profits. Because today’s consumer’s demand sustainable, environmentally-friendly, free-range raised, organic and antibiotic free products; we are proud to offer “heritage” Pork like the Kurobuta as well as poultry, beef and game meats. Whether you are a purchasing agent, professional chef, event competitor or just love great food, Austin Meat & Seafood is pleased to provide you with the finest products at the lowest prices available anywhere. 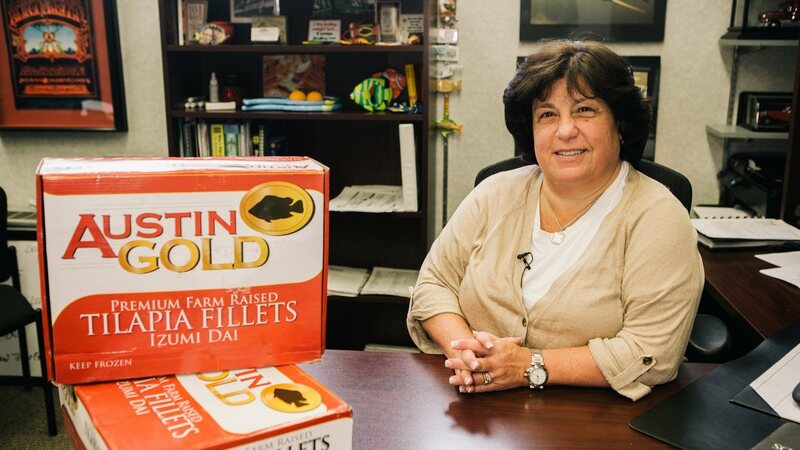 Austin Meat & Seafood Company is One of the Oldest, Largest and Most Experienced Wholesale Meat and Wholesale Seafood Distributors on the East Coast. We distribute only the finest wholesale meats and freshest wholesale seafood to many of the premier steakhouses, caters, ship lines, restaurants, institutions, five-star hotels, country clubs and supermarkets. Austin Meat is the largest wholesale distributor of Kobe beef on the East Coast. We're sure you'll enjoy the unique flavor. Austin Meat and Seafood Company is located next to the New Fulton Fish Market in Hunts Point and is pleased to offer the freshest and finest seafood in town, delivered right to your door! 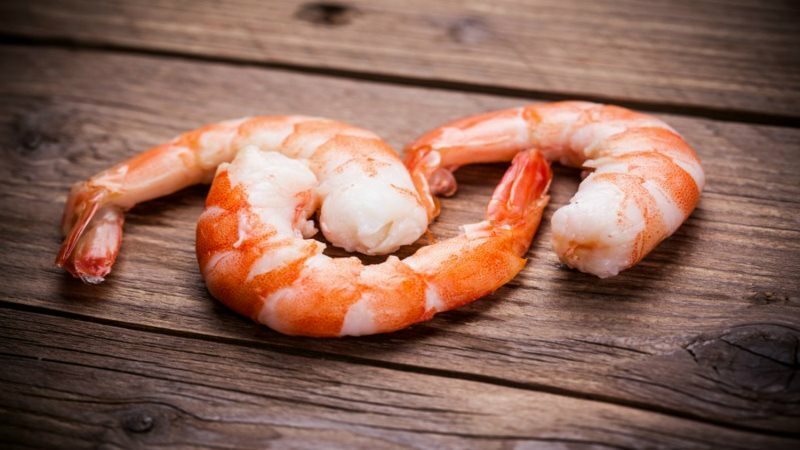 Shrimps, lobster tails, Pollock filet and crab legs are just a few of the seafood items we now carry, as well as tilapia, red snapper, fresh salmon, basa filet and more. Austin Meat & Seafood Company is a leader in the industry and our reputation allows us to take advantage of volume and program buying. We can provide our customers with a vast array of top quality meats, custom-cut meats and seafood as well as the quality service, and competitive pricing that our long list of satisfied customers have come to expect.